Every year, we marvel at the selfless deeds, the pure goodness and concern for the less fortunate in our community, the empathy and altruism on display in our People Who Made A Difference. 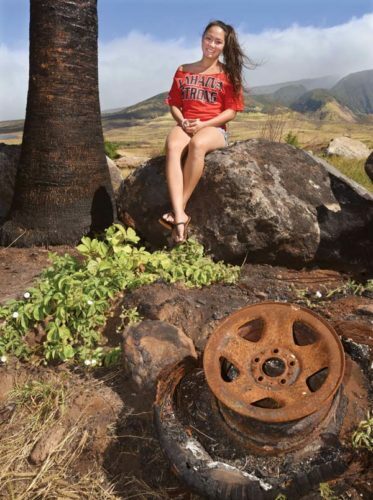 This year, a woman raised $200,000 for victims of the Aug. 24 brush fires with her Lahaina Strong campaign. Another person stands ready to come to the aid of children of abuse and neglect. 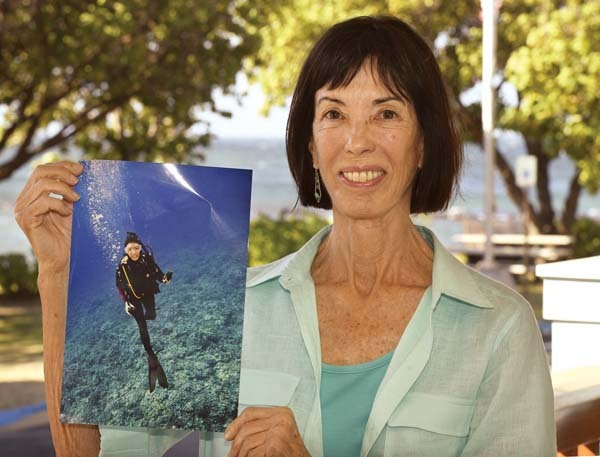 There is a defender of Maui’s coral reefs and the teacher in your life who inspired you to greatness. And there is the team that on your worst day is on the other end of the line when you call 911. 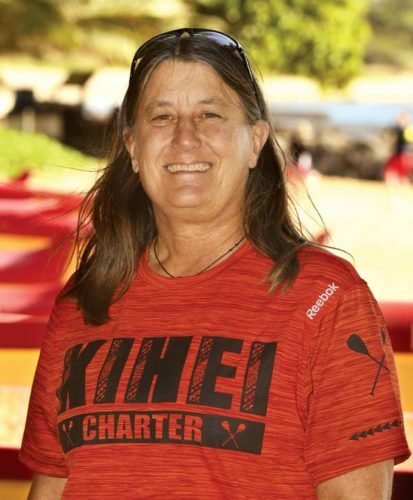 Jordan Ruidas, Paul Tonnessen, Robin Newbold, Ellen Federoff and Maui Central Dispatch are The Maui News 2018 People Who Made A Difference. This is the 24th year The Maui News has been honoring those people and groups who bring joy to others and make our Maui community a better place to live. There were so many other nominees and members of our community deserving of recognition. We received more than 30 nominees from our public solicitation and a couple were eliminated because they were past winners. 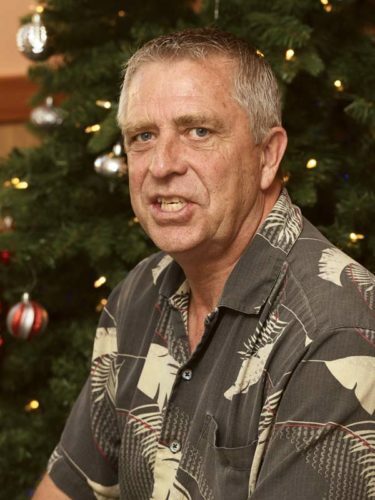 It was a difficult decision for our voters, The Maui News staff and writers. It is a shame we are only able to recognize five individuals and groups because there were many others worthy of the honor. 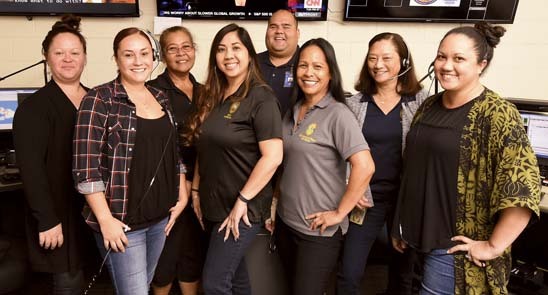 People Who Made A Difference is the brainchild of former City Editor Christie Wilson, who is currently with the Honolulu Star-Advertiser, and with the support of now retired-Editor David Hoff. It was launched in 1994 on New Year’s Eve. The publication date moved to Christmas Day in 2013 and became a Christmas Day tabloid in 2015. The feature began by naming newsmakers who made a difference and not always in a “good” way. Eventually, People Who Made A Difference evolved to recognize good people for good deeds, often outside the spotlight of the media, during the year. Through the years, more than 200 individuals and groups have been recognized by this feature, from Masaru “Pundy” Yokouchi in the first year to major league baseball star Kurt Suzuki last year. While divisions abound nationally and in our community, People Who Made A Difference offers us a chance to pause a moment, to take in the good work of our awardees this year and to applaud all that is good in Maui County.